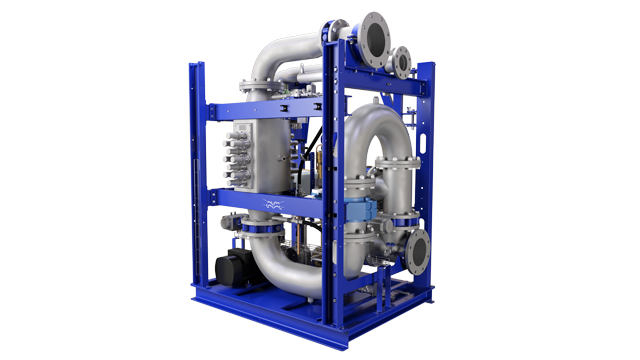 Alfa Laval PureNOx technology has long been the choice for water treatment in Exhaust Gas Recirculation (EGR), one of the main strategies for Tier III NOx compliance. Soon it will be channelled into two differentiated systems, PureNOx LS and PureNOx HS, optimized according to fuel sulphur level and the updated specifications of engine manufacturer MAN Energy Solutions. 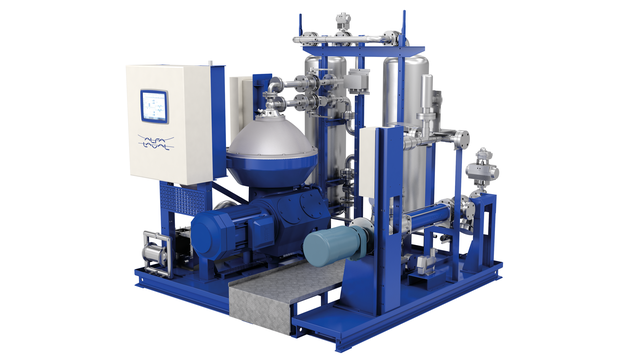 Built on Alfa Laval’s leading expertise in centrifugal separation, PureNOx technology has proven successful in thousands of hours of EGR operation at sea. 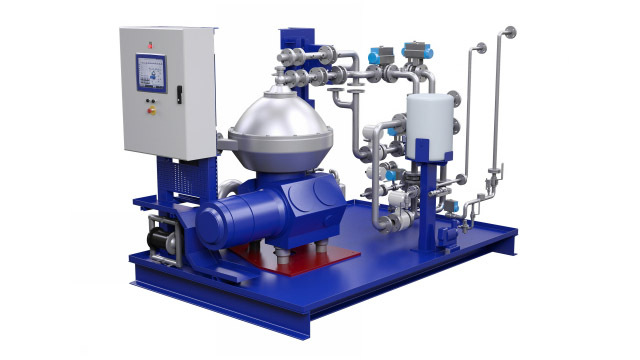 In response to new specifications from MAN Energy Solutions, with whom Alfa Laval has cooperated closely in PureNOx development, PureNOx will soon be released in two streamlined versions according to fuel sulphur level: PureNOx LS (Low Sulphur) and PureNOx HS (High Sulphur). Sales start for both PureNOx systems is expected at the end of 2018.